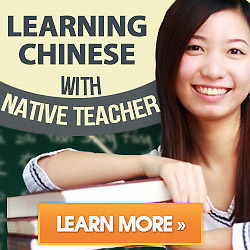 How Many Basic Characters Should Master In Chinese Language? Some Chinese language beginners often ask how many basic characters should master in Chinese language. Actually, it depends on your demand. You’d like to speak, or writing, or reading. To speak Chinese is very different from what you will read in newspaper. The number of characters looks not so critical. 1000 this number is well done if you know how to make “combinations” using the characters you got. Most amazing Tang poems are only maintained 20 characters but they were put together in such a creative way. I prefer to recommend you to focus on spoken Chinese at the beginning unless you know why you need to read or write Chinese.